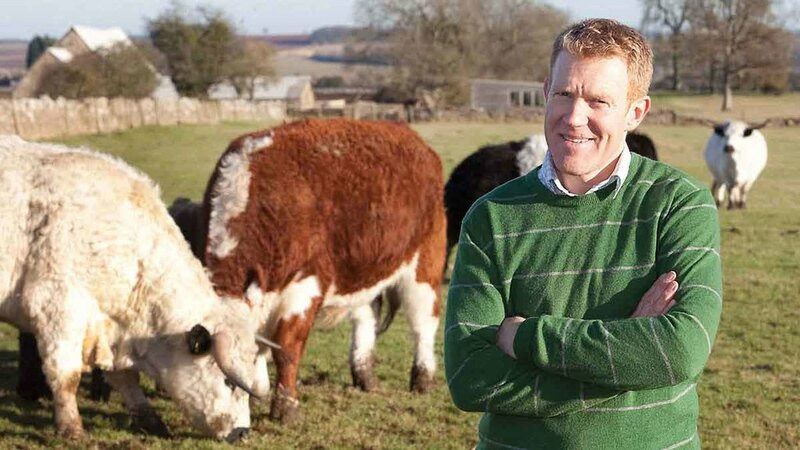 TV presenter and farmer, Adam Henson, is launching his national project to enable every school child across the UK to know where the food on their plate is from. The project, titled ‘Please Sir! Feed Me Truth’ aims to connect and engage the supply chains behind all school food with what’s on the kid’s plate. It will be launched this Friday (May 11) at Walsall Academy school in Birmingham. It is hoped it will create a generational shift in how the nation engages with and values food provenance. 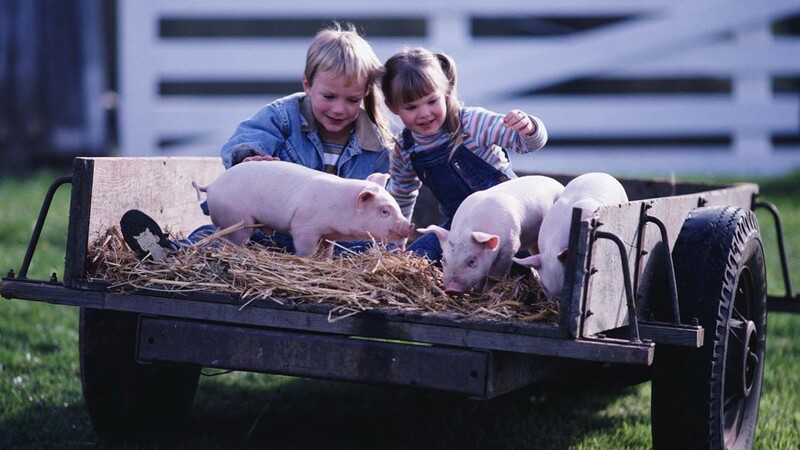 Henson explains: “The appreciation and understanding of food starts with children simply knowing how and where the ingredients on their plate were produced, but they don’t. They have no idea. "I’d like to see the whole food chain working more closely together to inspire and educate children by turning their supply chains transparent and engaging with and sharing information with the children. "Creating a drive and demand from schools for better provenance and transparency that channels through their procurement to reach farmers and growers and a greater confidence across schools and parents of school procurement. The project is being operated by Happerley, an organisation founded by farmers and gaining support from across the food industry to validate the provenance of food ingredients and empower consumers to know where their food is from. An educational resource is being supported by Midcounties Cooperative that will provide curriculum supports, arrange field trips and school visits. On the 11th, Co-operative Childcare, the UK’s sixth largest nursery provider, will be announcing its commitment for all their nurseries to join this project.